Saudi Arabia wants to regain control over the oil market. But the shale producers have proven difficult to kill off. Britain is facing a crisis bigger than anything we’ve seen before. The problems we face with energy are just a symptom of a much, much deeper problem. Do you remember the Three-Day Week? The ‘Three-Day Week’ was a desperate period in UK history. Commercial electricity use was limited. A similar situation could develop over the next few years. Solar's problem is that it's almost too good an idea. Solar power is starting to take off. The technology is great, but… Solar power companies haven’t made much money for investors over the last 10 years. If solar’s so great, why can’t I make money off it? Solar power has doubled its market share seven times in the last 15 years. But there’s a disconnect between solar technology and the returns made by investors. A friend told me the world's storage tanks are almost completely full. This should cause the oil price to drop. But how much farther can it possibly fall? At UK Uncensored we reject the default, so you can forget that watered-down mainstream press. 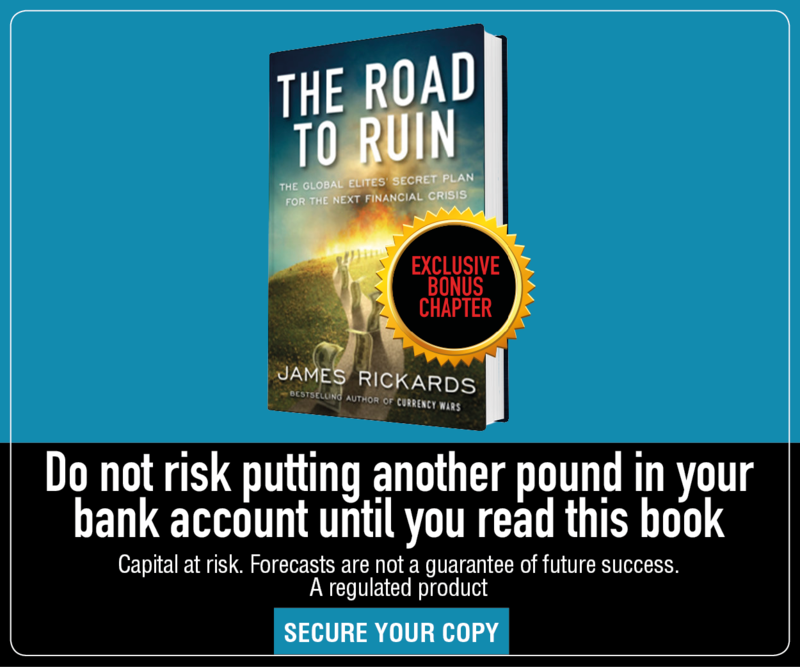 This is real insight and ideas, for hard working Brits who want to know what’s really going on behind the headlines, and what this means for your money. No party lines. No market nonsense. Just profitable, actionable and effective ideas you can act on. That’s our promise to you..
Telephone customer services on 020 7633 3630 from 9 am to 5.30pm Monday to Friday, excluding public holidays. Copyrights © 2019 UK Uncensored. All Rights Reserved.